Tall tales from the outdoors. Outside staff are often to be found running over moors, trekking up mountains and climbing up everything from high mountains to Stanage boulders. Occasionally they'll even be caught squeezing under mountains, and every year at least two of them will find some way to climb a frozen Kinder Downfall. When we can persuade them to stop moving for long enough, we get them to write it all down and share some of the photos they've taken. Welcome to the Outside staff blogs. 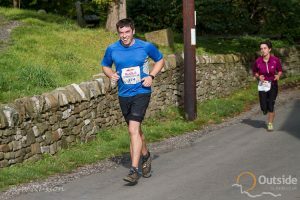 This entry was posted in Staff Blogs and tagged Trail Running, Red Bull Steeplechase, peak district marathon on 20th October 2014 by John Bradley. 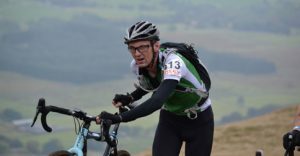 This entry was posted in Staff Blogs and tagged 3 Peaks Cyclo Cross, cycling peak district, cycle race on 20th October 2014 by admin. 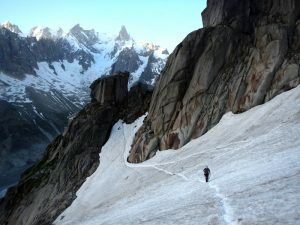 This entry was posted in Staff Blogs and tagged Chamonix, salomon, scrambling on 15th October 2014 by Carrie Tomlinson. 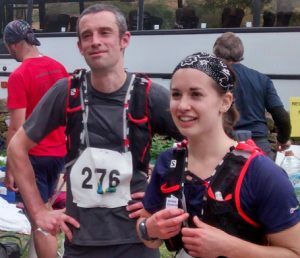 This entry was posted in Staff Blogs and tagged Trail Running, nine edges, Peak district running on 15th September 2014 by admin. This entry was posted in Staff Blogs and tagged Chamonix, Trad Climbing, Gogarth on 26th August 2014 by James Turnbull. 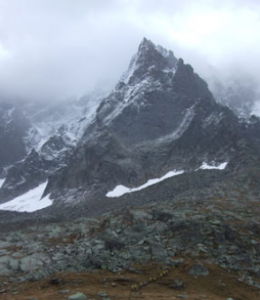 “The what Mountains of where?” this was response when I informed people where I was off to in July. 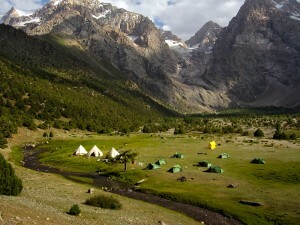 This entry was posted in Shop News, Staff Blogs and tagged mountaineering, Tom Richardson, Expedition, Trekking, Tajikstan, KE Adventure Travel, Silk Road, Uzbekistan on 14th August 2014 by Tom Richardson. 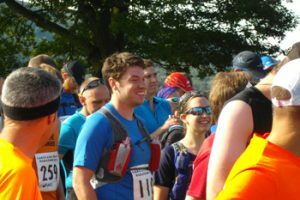 This entry was posted in Staff Blogs and tagged Trail Running, Coniston trail marathon, lake district running on 18th July 2014 by John Bradley. 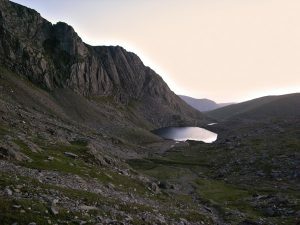 This entry was posted in Staff Blogs and tagged north wales climbing, Clogwyn climbing, cloggy on 26th June 2014 by Simon Kimber. 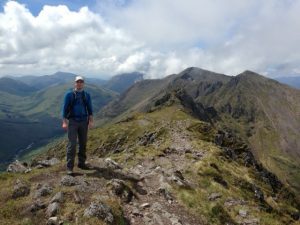 This entry was posted in Staff Blogs and tagged Aonach Eagach, glen coe, Cuillin Ridge, ben nevis on 20th June 2014 by Rob Turnbull. 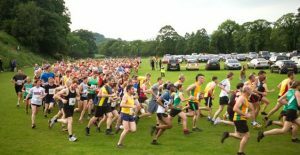 This entry was posted in Staff Blogs and tagged Peak district running, fell running, grindleford fell race on 20th June 2014 by admin.